Winter is approaching. 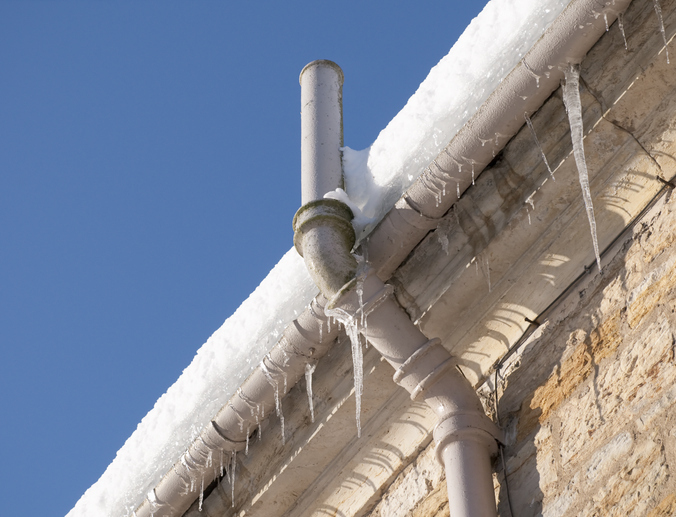 Have you taken the necessary precautions against frozen pipes? Temperatures in Monroe Township are sure to drop below the danger threshold for frozen pipes this year, so learn now what you must do to be ready. Why Do Frozen Pipes Matter? It’s easy to think that frozen pipes are no big deal. After all, the pipes will thaw when temperatures warm up, and then everything goes back to normal, right? In reality, frozen pipes are a major concern because, not only do they restrict water flow, but the expanding pressure of ice in your pipes can cause them to burst. Then, when the pipes thaw, your home is at risk of substantial water damage. Where are Frozen Pipes Most Common? Of course, sub-freezing temperatures in northern regions, including New Jersey, are more likely to cause frozen pipes than warmer weather in southern states. However, occasional cold snaps in places that don’t usually experience frosty weather can make homes in these regions uniquely susceptible to frozen pipes. The location of your plumbing also affects its vulnerability. If you have pipes running along exterior walls or through unheated interior spaces, such as the attic or garage, these exposed sections are more likely to encounter freezing conditions when the temperature drops outside. It’s possible for uninsulated pipes to freeze any time the temperature drops below freezing, but the official temperature alert threshold is 20 degrees F. When bitter conditions are in the forecast, keep an eye out for low water pressure and frost on exposed plumbing, which are the first signs of frozen pipes. Seal air leaks in the attic, garage, unfinished basement or other unconditioned spaces where plumbing is present. Set up a space heater near exposed pipes on extra cold nights to keep the temperature just above freezing. Install heat tape, insulation or both on exposed pipes. Leave the water trickling from a faucet on cold nights to prevent pressure buildup inside your plumbing. Set the thermostat to 55 degrees or higher at all times, even when you’re on vacation. Shut off the main water line. Open a faucet to reduce pressure. Apply heat to the pipe with a portable space heater, electric heating pad, blow dryer or infrared light. Avoid using open flames to thaw frozen pipes. If you can’t access the frozen pipe, let a plumber perform the thawing process.  For help preparing your pipes for winter, or for help thawing frozen pipes, contact Bob Hoegler Plumbing at 732-521-0133 and schedule services in Monroe Township.